With sophisticated brain imaging tests now making their way out of research labs or clinical trials, and into the doctor’s office, both patients and physicians will have to confront some important ethical and legal questions on how these tests are used. That’s the message from a seminar on amyloid imaging, hosted by the American Academy of Neurology annual conference in San Diego this month. 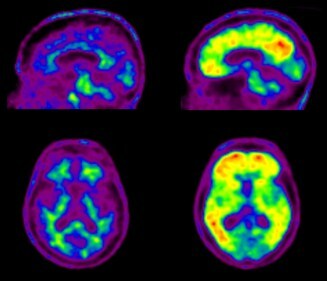 Most of the brain imaging focus is on detecting the presence of amyloid beta, a type of protein that is the hallmark of Alzheimer’s disease pathology in the brain. Amyloid beta is also present in the brains of persons with Mild Cognitive Impairment (MCI), a milder disease state that may lead to full blown Alzheimer’s later on. Surprisingly, a significant percentage of cognitively healthy older adults also have amyloid deposits in their brains. There is still debate on whether amyloid presence in the brains of cognitively healthy adults has any predictive value on the chances of developing Alzheimer’s disease later in life. Can life insurance and long term care insurance providers demand an amyloid imaging test, and potentially deny coverage based on those test results, even for people that are cognitively normal? This last question gets to the heart of one looming ethical issue with brain imaging tests: A model for physician and patient education on what an amyloid imaging test result means doesn’t exist yet. This opens the door to much potential confusion and patient harm if the test results aren’t understood in a framework that physicians and patient advocacy groups agree on. 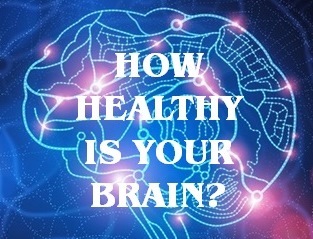 MyBrainTest will continue keep an eye on this issue as it percolates in the health care industry.